With over 20 years of experience in trading jewellery, antiques, vintage pieces and collectables we have a great eye for a detail. Here at Pre Owned, we only purchase good quality items at a variety of designs. From costume pieces, silver, through to gold, platinum and precious stones, we take a great interest in all designs, shapes and sizes. We often attend various auctions to bring you interesting pieces at affordable prices and ensure constant stock rotation. Whether you are thinking of selling your whole collection or a single item, we are always happy to meet you and discuss the price. There is usually no need for an appointment, but phoning the shop prior is advisable to ensure the right person is on site to assist you. 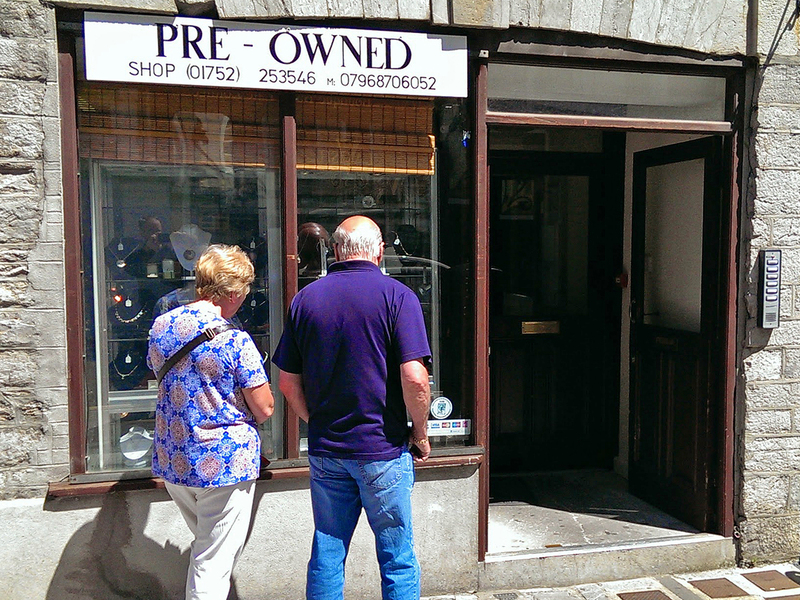 In some cases, especially when high value goods or antiques are to be traded in, appointment may be necessary. 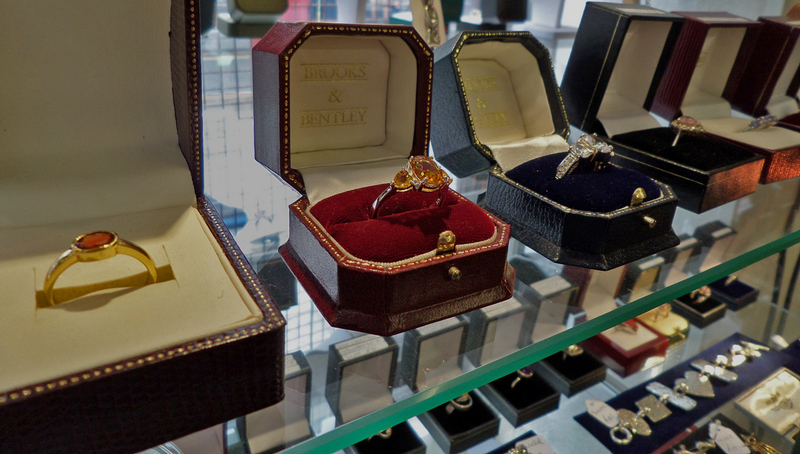 All our jewellery is professionally cleaned before we select it for the display.